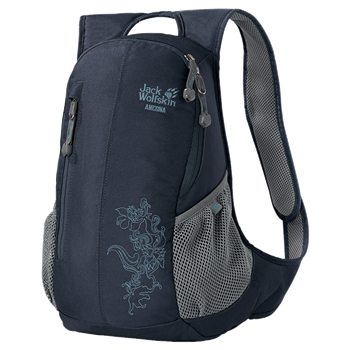 This especially slimline women’s daypack sits very comfortably on the back. The advantages of the flat, low-bulk suspension system include a wide, fully padded contact surface and padded straps. You can store your belongings in the main compartment with wide opening, the flat external pocket and two mesh side pockets.